Spend the day boating or cruising the boardwalk in the Pelagic® Dorado Hybrid Shorts for women. 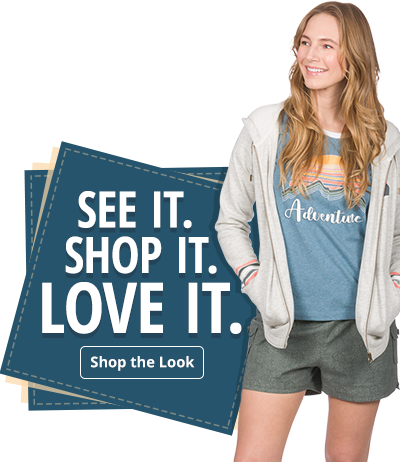 A smocked waistband provides easy-wearing style, Stain Release Technology repels drops and drips, quick-drying fabric keeps you comfortable, and 3 all-purpose pockets, including 2 hand pockets and a back zip pocket, deliver on-the-go storage. Wear the Pelagic Dorado Catalina Hybrid Shorts with a swimsuit top or tee for water-ready style. Made of 92% polyester/8% elastane. Imported.